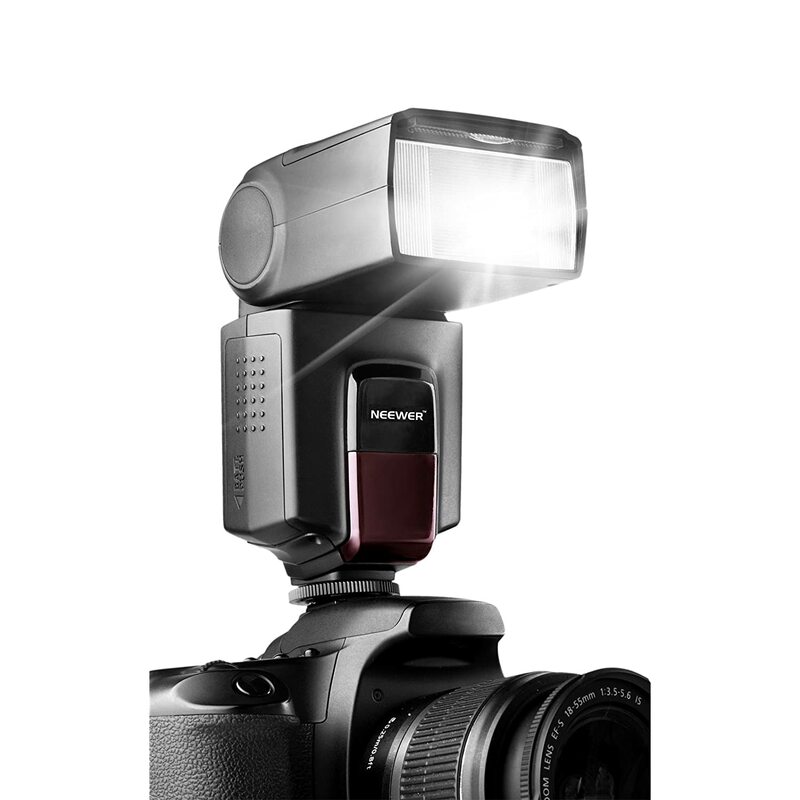 Amazon has the Neewer TT560 External DSLR Flash (Canon/Nikon) for $42 with free shipping. Features 8 steps of power output with LED indicator, slave mode and test button. Power Management: Switch to the ON, the flash will start charging (the charging indicator is dim). Red charging indicator lamp flickers in every 1s; it indicates low battery. The flash unit has 8 steps of power output control which indicated by 8 pieces of LED. 100% Brand New. 3 Months Warranty by Seller.